My father was an interesting person, one of the things I remember the most about him was that he loved to talk to people and tell stories. He tried to be a farmer a couple of times, which was a big mistake for him, because he craved human interaction and farming is a very solitary way of life. About mid-life he stopped farming for good and took a job in town. His routine was to get up early in the morning, head to the local cafe for coffee, and have some breakfast. He would spend an hour or so eating and talking with his friends. One summer I was home on leave from the Army. I had a chance to go with him to breakfast and observe a farmer’s humor in action. On that particular day, a stranger stopped in for a quick bite to eat. We knew that he was an out-of-towner because in a community with only 2,000 residents you tend to know or know of just about everyone. As it turns out this man is just passing through town on his way to Denver. I guess he was trying to be friendly or kill some time while he was waiting for his food by striking up a conversation. He said something about how dry it had been that summer and that must be hard on the crops. My father without a hint of malice simply stated that, “ya know, we are having the same amount of rain we normally get, but the moisture content of each raindrop is down.” One of our neighbors jumped right in saying that he heard that the content was down by at least fifty percent over the previous year. One farmer even went so far as to say that a little rain was worse for them and the plants, then no rain at all. Because, the light rain would fool the plants into thinking that they would get more water and dry out quicker. While the fools in the government could not tell the difference, so they would not declare a drought. Soon every farmer in the cafe that morning became experts on moisture content of raindrops, all of them with serious faces sadly shaking their heads when one of them would make a point. It was not very long before that stranger, after spending two and half hours on a quick bite to eat, was shaking his head in agreement with everyone else. He even made a comment about how tricky Mother Nature could be and he was sadly shaking his head when one of the farmers would make a point. Then the stranger noticed the time and thanked everyone for the good conversation and he hoped for a higher moisture count in the next storm. With that, he got up, returned to his car and drove off. Farmers in the county may be a little mischievous but they certainly are not rude so they waited until the man was well on his way before they broke out in laughter. Except for one farmer in the back of the room, who was contributing to the conversation just like the rest of the morning breakfast club, had a puzzled look on his face. After a minute he spoke, “Hell Sherwood I thought you were serious.” This caused another round of laughter. I tell that story because it is a very light-hearted way to introduce you to the dangers of group think and the pressure that the majority can place on the minority; to a point where the ridiculous appears too be plausible. I am not saying that the folks in the cafe that morning where a part of a government conspiracy. They were having some fun at a stranger’s unknowing expense. What I found so fascinating was the slow transformation on the target face that went from non-belief to skeptic to believer. In addition, how quickly the unplanned partners jumped on the bandwagon. A group think can be a hilarious thing until you are caught up in one with not so innocent of a base. General George S. Patton was once quoted as saying, “If everyone is thinking alike, then somebody isn't thinking.” (Patton) What most people think of when they picture General Patton is an authoritative autocratic leader, who wanted everyone to do things his way. They would sooner associate the old saying, “it is my way or the highway” to him more than a quote about individual thinking. However, he understood that if everyone thought the way he did and did not challenge him, it would leave holes in his battle plans. To a standing Army, a hole in a battle plan is a dangerous thing to have. This is just one example of how group thinking without an outside influence can lead to some horrific situations. Thinking for our self is something that most people take for granted, but find it very hard to actually do. When we give up the right and ability to think for oneself we lose a large part of our free will. In 1859, John Stuart Mill wrote about the dangers of “tyranny of the prevailing opinion”; how oppression by the popular society can be more devastating than oppression by the government. In this paragraph, Mr. Mill is claiming that there has to be a balance between the collective thought or will of the majority and the individual. This debate is being played out in our modern political discourse, where the booming voices of the extreme positions of human understanding are vying to represent the masses. The extremes at both the left and the right of the political spectrum are attempting to represent themselves as the voice of the whole. After hearing the same message repeatedly, people start to believe that the extreme is representing their best interests. Some 200 years after John Mill, Michael Foucault wrote about the same phenomenon, only he described it as the “power at the extremities” This is where the power exerted is no longer questioned, at least not publicly. Public opinion can become so powerful; to question it is equated to treason. “You are either with us or against us” mentality becomes the operational mode. Political tyranny often has its base in the populace; the following are some examples of a group think gone wrong. 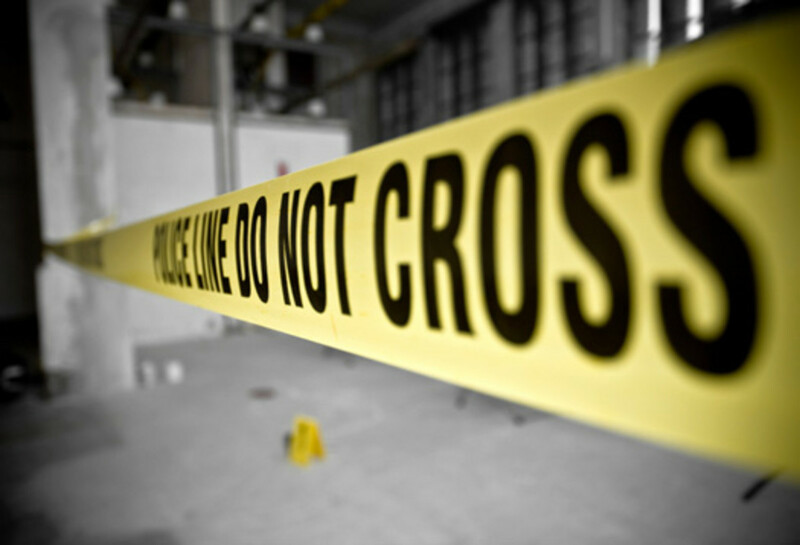 Over the next few pages, I will be examining examples of extreme acts of violence that were committed with the societal consent and each is well known. 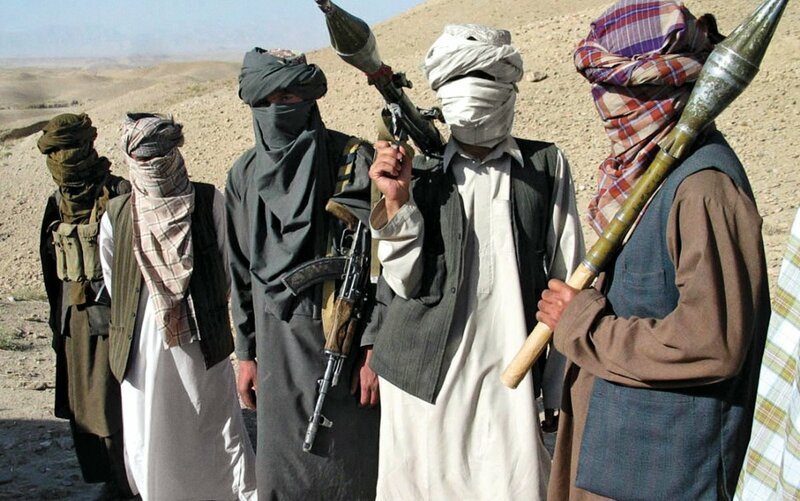 However, it appears that many of the lessons learned from these escapades have been forgotten. The witch hunts or witch craze in Europe lasted approximately four centuries (14th to 17th Century). Many believe that the craze was just the case of a small group of fanatics who were able to scare people into believing that witches were the source of all their problems. However, the authors of Witches Midwives and Nurses: A History of Women Healers, believed that, “the witch-craze was neither a lynching party nor a mass suicide by hysterical women. Rather, it followed well-ordered, legalistic procedures. The witch-hunts were well-organized campaigns, initiated, financed and executed by Church and State.” (Ehrenreich Page 9) Due to the organization, the power structure was able to carry out in public planned executions of people based on false charges. 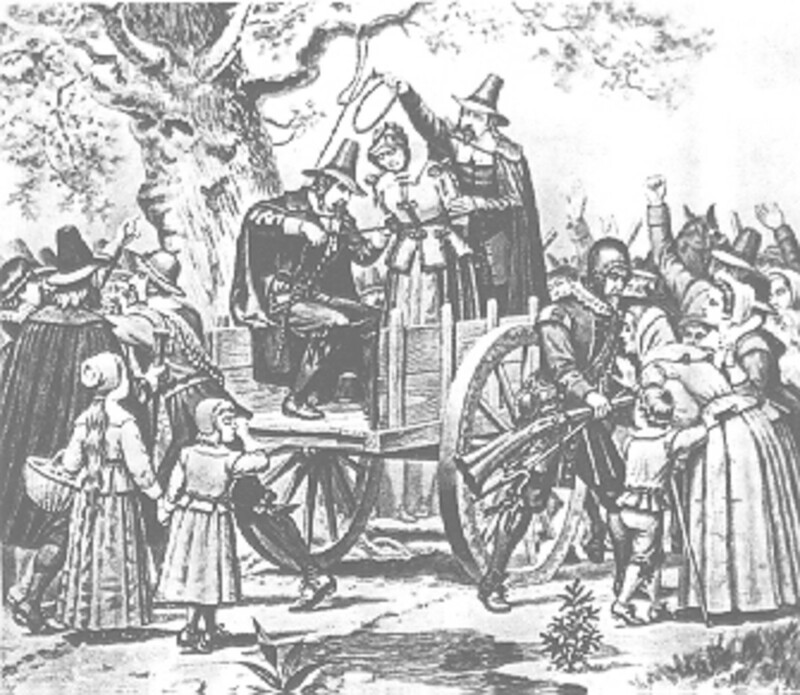 In Salem Massachusetts, the craze reached its peak in 1692 with the Salem witch trials (Figure 1). In that year 19 individuals were hanged, one was pressed to death, and at least four people died in prison awaiting trial. This practice by church and state was perpetuated by fear, but also in the instilled belief that this practice was for the general good of the community. On the European continent, the punishment of the witch took on a festival like tone. Anne Barstow describes the execution of Anna Pappenheimer and her family. Superstition and folklore were the foundation that the practice, through them that the act gained the legitimacy of social order and law. The results were that people would turn in their neighbors as a witch, even though they knew that would mean a death sentence for their neighbor. The practice did not start out as radically as it ended. There was a progression from the benign to the obscene. The idea of slavery is very old, and it has a very strange history. Jefferson Davis pointed out in a speech that, "[Slavery] was established by decree of Almighty God...it is sanctioned in the Bible, in both Testaments, from Genesis to Revelation...it has existed in all ages, has been found among the people of the highest civilization, and in nations of the highest proficiency in the arts.” (Davis) While it is true that slavery is mentioned in the Bible, and has existed throughout human history, in America the institution of slavery took on a particular dehumanizing face. Again, a group of people did not wake up one morning and say, “oh what the heck, we have nothing better to do today. Let us sail over to Africa and see if we can buy or kidnap some people, bring them back to America and oppressed them and their decedents for generations. There was a progression of events that started in 1492 that builds up to the first African slaves arriving in the Virginia colony in 1619. Those first slaves came to the continent as indentured servants, which had the opportunity to earn their freedom. The process that developed into the total dehumanization of the slave developed in the United States over generations. As the relationship progressed, everything appeared to be completely natural to those who were benefiting from it. In the case of slavery as it developed in the United States, it had the support of the populace and the legislature. In the original Constitution, it recognized slaves as only being 3/5 human. 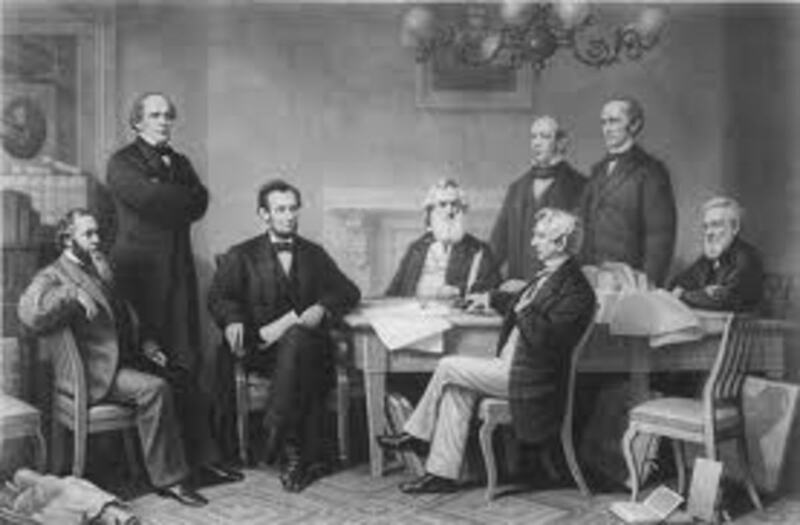 Through a compromise, the minority was able to convince the majority that the idea of slavery was at least tolerable and could be dealt with at a later time. We have been living with the consequences of that decision ever since. What the framers of the constitution did was legitimize the legal idea of a slave as less than human to lead or give way to the slave owner to treat them as property as they wished. Not all slave owners were sadistic or inhuman in their treatment of slaves, however the majority of the “caring” slave owners never objected to those who were not so human in their treatment of slaves. The logic was that it was not proper for one man to interfere with the property of another man. At the same time, there were not many people in the Northern states who, at the start of this country, were actively engaged in the practice of denouncing slavery as wrong. This silence or lack of challenge to the practice was essential in allowing the practice to continue until after the end of the Civil War. The ideology of Adolf Hitler and the Nazi party did not rise to that level of acceptance and power overnight. Looking back, there were a number of indicators of his true intentions that the general population did not see at first. 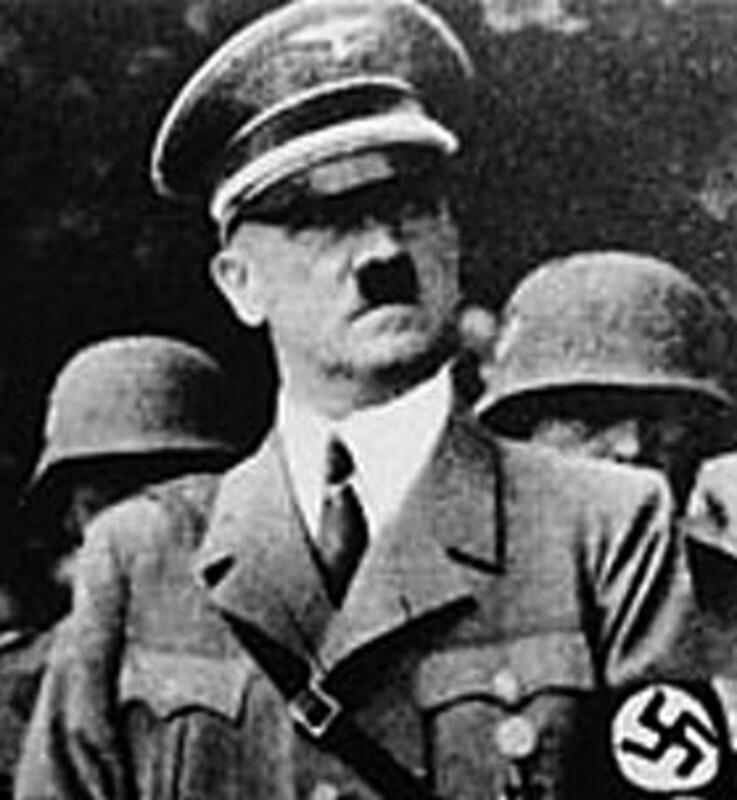 For a time prior to World War II, Hitler was one of the most sought after speakers on the European continent. He was a very passionate and dynamic speaker. He was able to inspire passion and emotion within a crowd. With the German people prior to the start of the war, it appeared as if he was able to instill a sense of national pride that was lost at the end of the First World War. Dr. Joseph Goebbels spoke of the importance of Hitler's oratory skills to promote the Nazis party. One of the things Hitler was able do was give to a limited number of German citizens was a sense of pride. There was a price with the government he was able to install. As he began to wage war against the rest of Europe, he was able to institute a system that was responsible for the death of millions of people that were labeled as undesirable by his government. No political leader, by them self, would be able to execute the systematic terror that he did without a support system. He was able to create this machine by breaking the process of mass execution down into small parts. The majority of the people involved were doing mundane tasks and few were directly involved with the execution of his final solution. It is estimated that the German government, by the end of World War II, put to death 17 million people. The thinly created veil allowed the general public an excuse to deny they had any knowledge of what happened in the concentration camps. Prior to and just after the start of the war, the perceived majority of the citizens of Germany believed that Hitler was doing great things for Germany. He was jump-starting the economy, creating jobs, and he gave the people of Germany a sense of national pride. He was able to sell the illusion that all was well. The massive group think is easy to create since the government had control of all forms of media. However, after a while, the veil starts to unravel and the gaps in reason start to become apparent. This is a point when the transition begins from control at the extremities to an all out application of force. 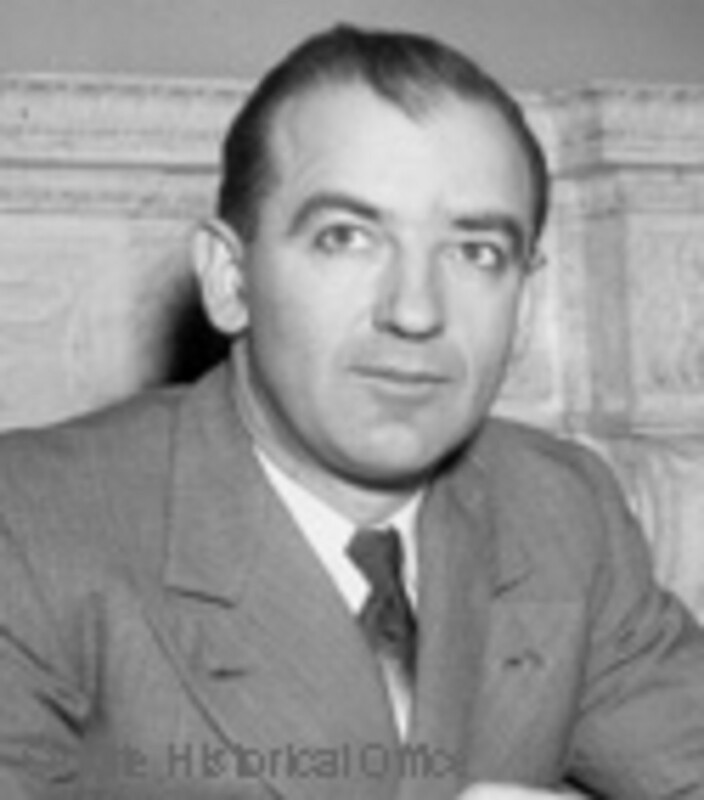 House Un-American Activities Committee (HUAC) and Joseph McCarthy (Figure 3) became a part of the American landscape during the height of the cold war. Many people believe that Senator McCarthy was a part of the HUAC but in fact, he was the chair of the Permanent Subcommittee on Investigations (PSI), which was a subcommittee of the Senate Committee on Government Operations. HUAC was a separate activity that was running about the same time and again was fueled by the hysteria that was created around the communist threat. 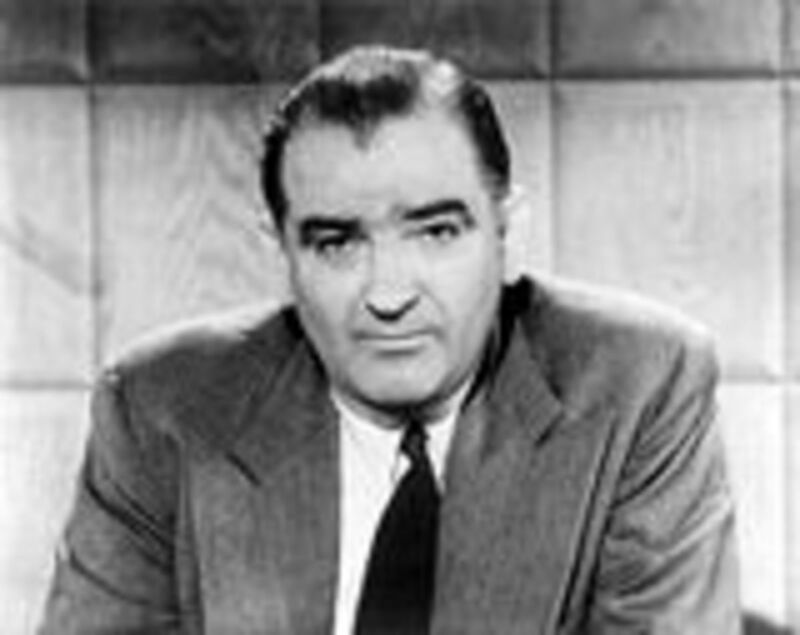 Both Senator McCarthy and the HUAC became very skilled at manipulating the latest technology of mass communication. The use of radio and the later introduction of television provided the medium for creating the illusion of popular position. If they put the message of communist threat out in the public enough so people can hear it repeatedly, then they will begin to believe it as the truth. At the start of the communist scare, near the end of World War II, it appeared as if the Senator and the HUAC had the support of most of the population. At its height the activities of HUAC and Senator McCarthy was to instill a sense of fear within the population about its government. Because of HUAC and Senator McCarthy’s activities, a number of Americans were brought up on false charges of being a traitor. The Senator accused roughly 205 people of being a traitor with the Communists; none were ever convicted of crimes. It should be noted that while Senator McCarthy only lasted for a few short years, HUAC was not dismantled until 1975. The two groups did more damage to the fabric of American society than any actual attempt by the former Soviet Union to do the same. Over time, the illusion of popular support begins to fade away. 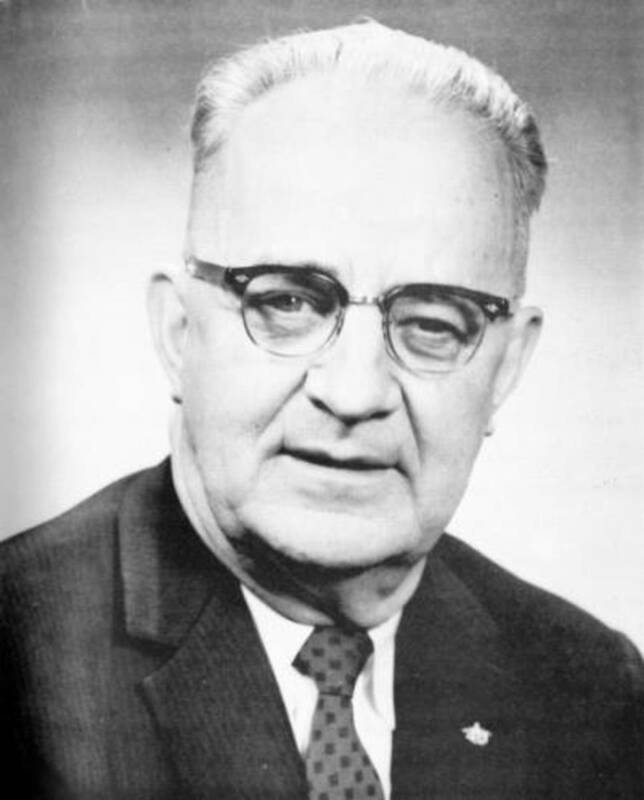 As Harry S. Truman said of HUAC, “I've said many a time that I think the Un-American Activities Committee in the House of Representatives was the most un-American thing in America!” (Truman) President Truman thought that HUAC was violating the very principles it said it was defending. In each of these examples, the tyranny or oppression had to have the approval or the perceived approval of the mass or popular majority. There is a very distinct difference between the two. The longer a fabricated truth is in place the harder it becomes to disprove or dislodge it. Too many people will have to change their frame of reference. Going back to the story about the farmers, when the story was told over and over again that morning the fiction became the reality for the stranger and at least one farmer. It becomes especially dangerous for the society when they begin to believe that civil liberties can be compromised. “Those who would give up essential liberty to purchase a little temporary safety deserve neither liberty nor safety.” Benjamin Franklin to the Pennsylvania Assembly, November 11, 1755. Here is the slippery slope I am going down right now. To have a society there has to be a balance between the individual and the society as a whole. A society needs some common ideology that binds them together. 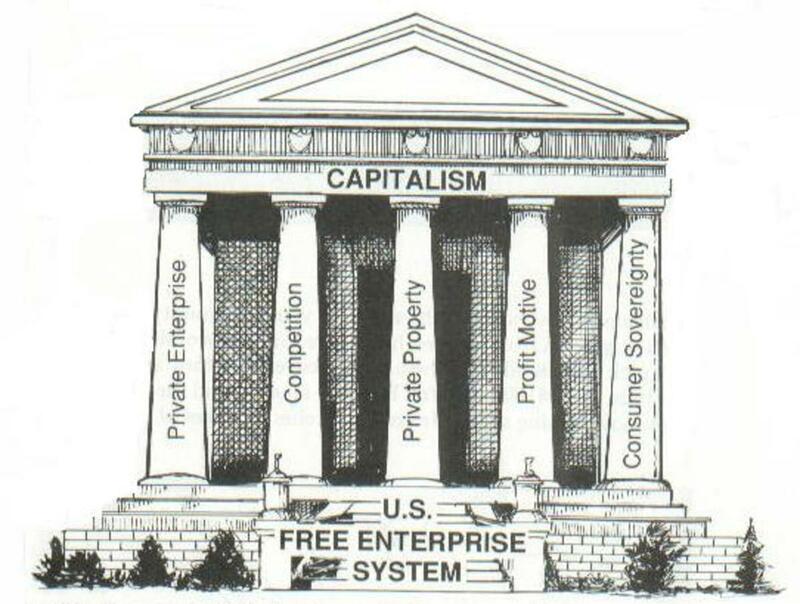 But, the common ideology has to know when it is being totalitarian and is no longer serving the needs of the society and is serving only itself plus a small group of people. Notice that many of my stories happened around food. This same logical has been used to ignore the issue of domestic violence. The list includes, but is not limited to, Jews, Gypsies, homosexuals, people with physical or mental disabilities, and Jehovah’s Witnesses. The Cold War was a continuing state of political conflict, military tension, and economic competition between the United States and the former Soviet Union. Figure 1 The Hanging of a Witch 1692. 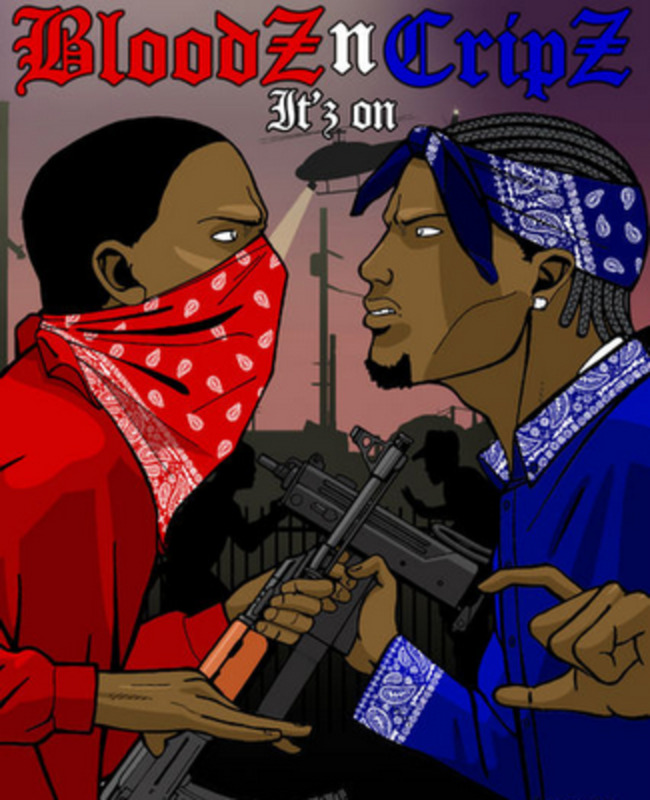 Bloods and Crips: Is There a Way Out of Gangs? phdast7 and shea duane Thank you for your comments. It scares me how is easy it is to manipulate public opinion to believe the most outrageous statements. Great hub. People sometimes find it easier to buy a premade philosophy than to think about what's real and what not real. Long term thinking is difficult, but it is worth it in the long run! I agree the media plays an important role in this process. The media plays a large role in groupthink and to some extent we all fall for it. Especially when it agrees with our already formed opinions.